An at-home peel. Now, in 1 easy step! See results superior to a professional 35% glycolic peel at home. 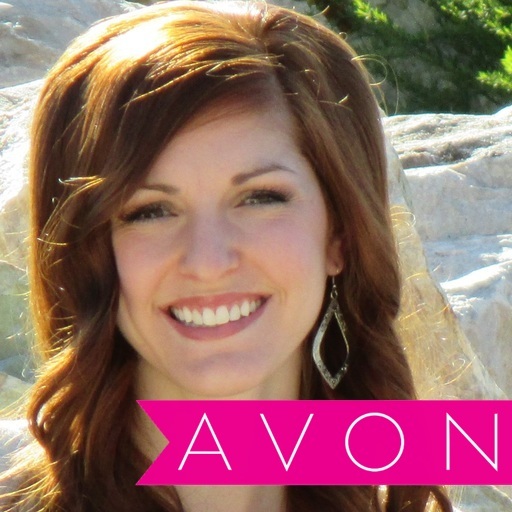 * The advanced exfoliator safely visibly retexturizes and resurfaces skin. 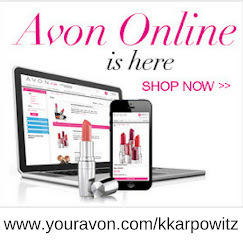 Formulated with soothing botanicals, it cleanses and refreshes skin. Peels away dullness and visible age damage so healthier looking skin can surface. 30 unscented pads. 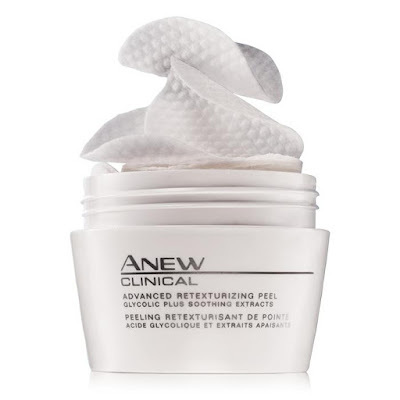 Benefits to YOUR beauty: Add Avon's Anew Clinical Advanced Retexturizing Peel to your skin care regime to give yourself a professional style exfoliating peel in the comfort of your own home. 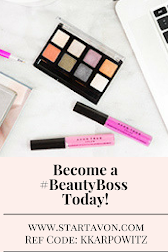 Resurface your skin to feel refreshed and fully cleansed and know that your skin will be ready to conquer a new day! 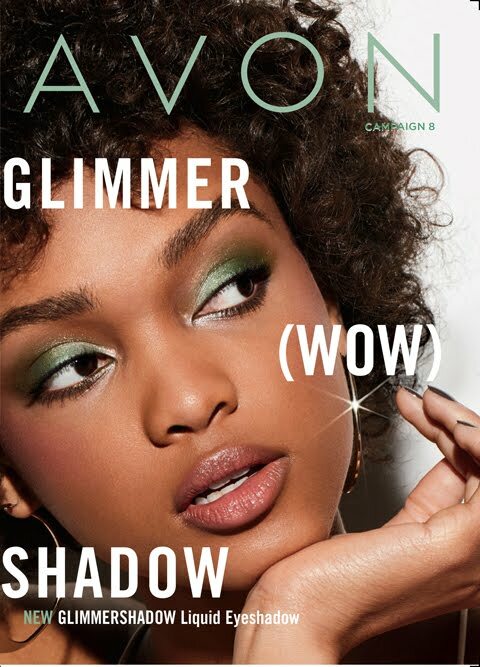 Avon Product use recommendations: Glide over face. Let dry (don't wash off). Use AM or PM after cleansing, 2-3 times a week.